Not sure which feathery friends you are seeing through your binoculars? 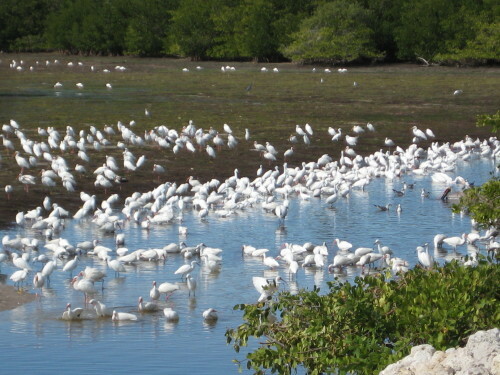 Learn interesting facts about birds and how to identify them in the estuary. Fun for all ages! Bring drinking water, sunscreen, and bug spray. 1-1:30 p.m.